Following the film Two Heads Are Better Than One, made as part of the 2015 My Life My Art project, I.C.E. 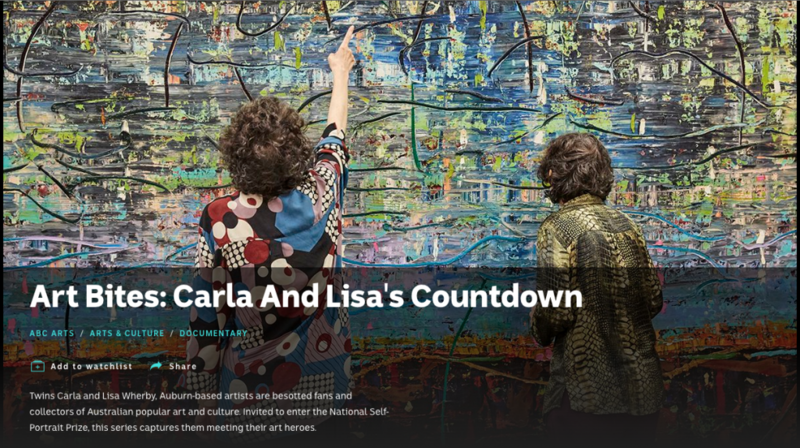 worked with key creatives to develop Carla and Lisa’s Countdown; a successful proposal for the short-form webseries Artbites. I.C.E. then supported the key creatives in the creation of an independent production company to produce the webseries. 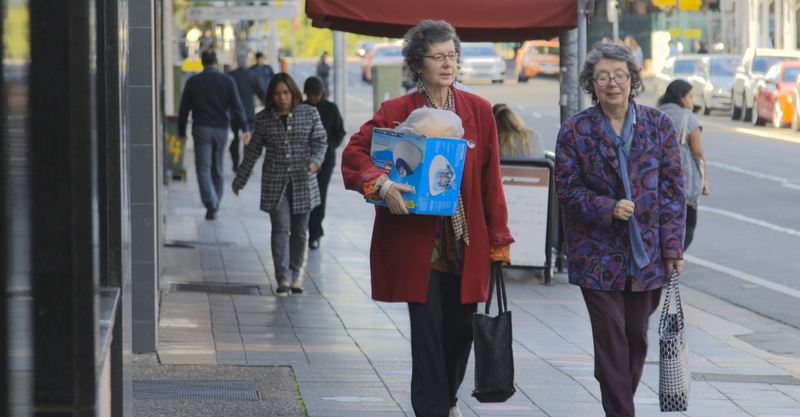 Click HERE to view the webseries on ABC iView now.